-- Henry Ford's Model T forever changed the world. The car made for the great multitude (as Ford put it) first debuted in 1908 and proved so affordable and so popular that fifteen million were sold through 1927. The Tin Lizzie was the first automobile to be mass-produced on moving assembly lines and built using interchangeable parts. 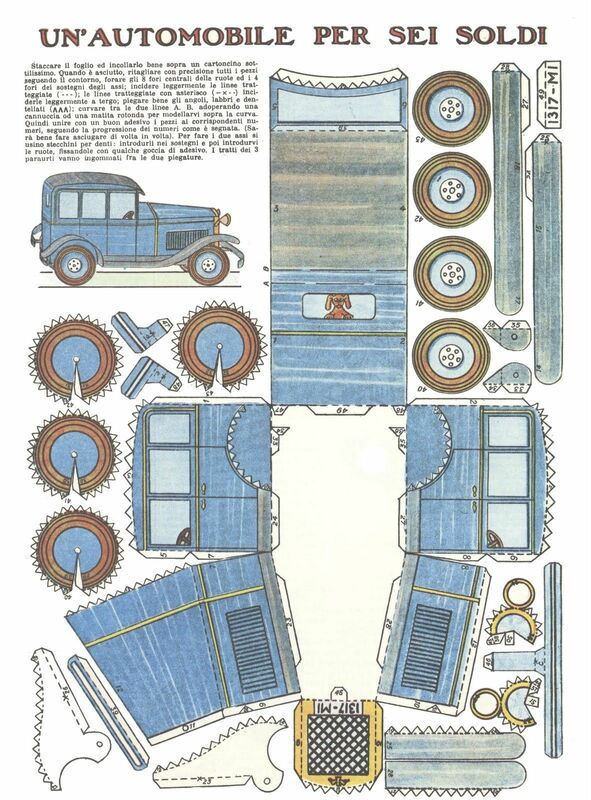 It proved tough and reliable in everyday use, and cheap enough to spawn the automobile revolution: the car cost $850 in 1909 but amazingly by the 1920s, the price had dropped to a mere $260 due to the perfection of production techniques and economy of scale. • 1908 Ford Model T Metal Model Kit -- The Ford Model T was the first automobile mass produced on moving assembly lines with completely interchangeable parts, marketed to the middle class. 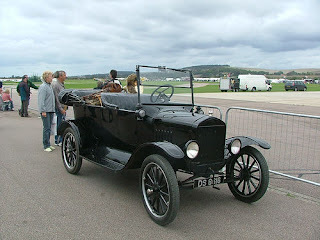 This car had 2 forward gears, a 20 horsepower engine and no driver doors. • Model T Ford Factory Service Manual -- Complete illustrated instructions for all operations on the Model T Ford. - celebrate by indulging in delicious homemade cookies of all kinds. What is your homemade favorite cookie? - James Earl "Jimmy" Carter, Jr., is the only U.S. President to ever serve in the Submarine Service. A veteran of both World War II and the Korean War became the fifth consecutive President with prior Navy service in 1976. He was born in Plains, Georgia on 1 October 1924, to Lillian Gordy and James Earle Carter. - The 1903 World Series was the first modern World Series played, between the league champions of the American League and the National League. - Yosemite National Park was designated by an Act of Congress on October 1, 1890, making it the third national park in the United States, after Yellowstone (1872) and Sequoia (1890). Today marks the 120th birthday of the park. - Disney World has become such a part of our popular culture it seems as if it's been open forever, but the Magic Kingdom – the first of Disney's Florida theme parks – opened to the public on October 1, 1971. - In 1869, the first postcards were issued in Vienna, Austria. The early mass-printed postcards had no pictures on them. They were designed to carry a stamp and the “mail to” address on one side. The other side was used for the sender's message. - Fire Pup is the all-purpose mascot dog of fire departments everywhere. He is the hardworking canine who travels from elementary school to elementary school in the fire truck's seat of honor, helping firefighters teach children about fire safety. - raising awareness about issues affecting older persons, such as senescence and elder abuse. Also, a day to appreciate the contributions that older people make to our society. - a day of celebration established by the North American Vegetarian Society in 1977.